Amidst busy schedules and a hectic life, you don’t make time for grooming. As a known fact, grooming can anytime lift your mood and de-stress you from all your worries and concerns. To get this feeling, head to Smile N Style Unisex Salon. 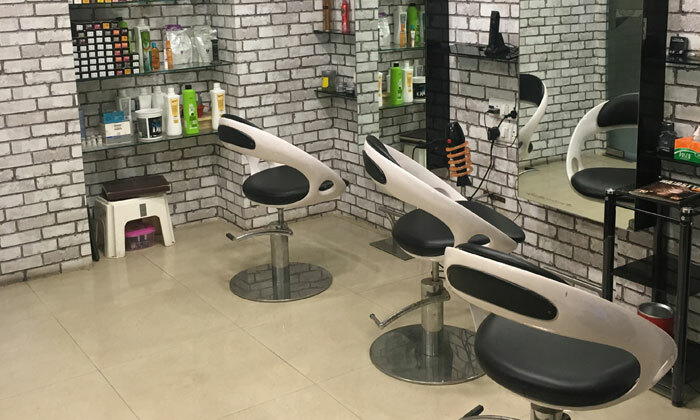 Located in Park Circus, Kolkata, Smile N Style Unisex Salon is a full-service salon catering to all age group and class. The salon operates in an ambience that is clean and neat and well-equipped with quality products. With a staff that is dedicated and professional in every aspect of their service, Smile N Style Unisex Salon ensures you have a blissful experience that will keep you coming back for more.